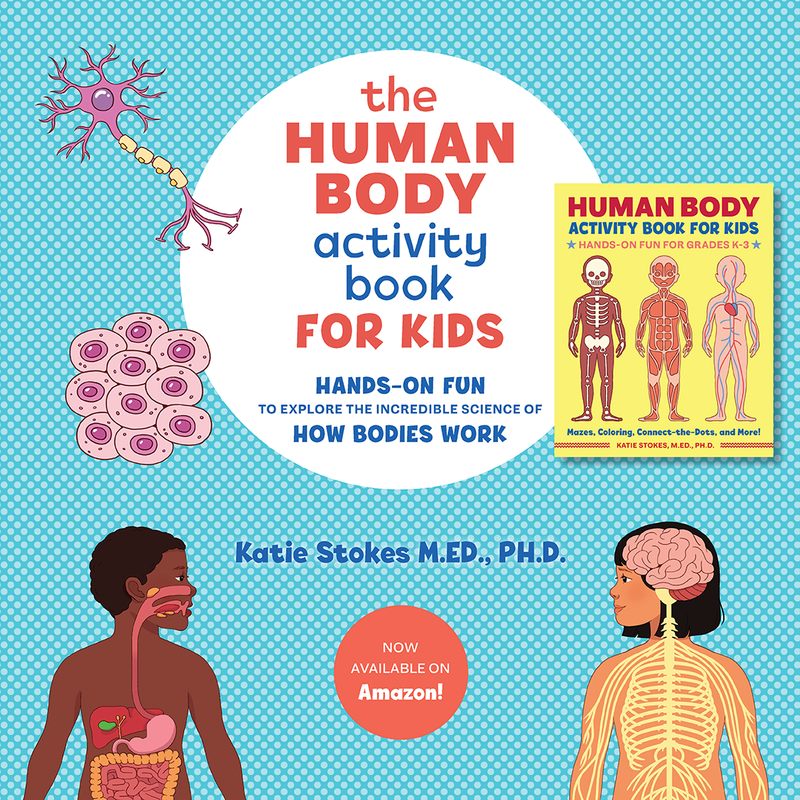 As the weather gets colder and kids spend more time indoors, finding ways to keep them active and moving can get challenging. 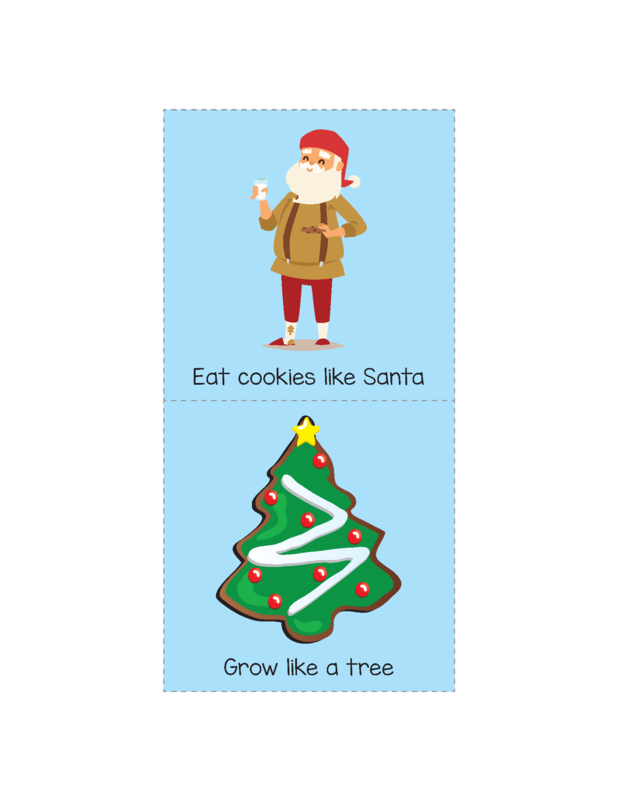 But today I’ve got a new printable that can help! 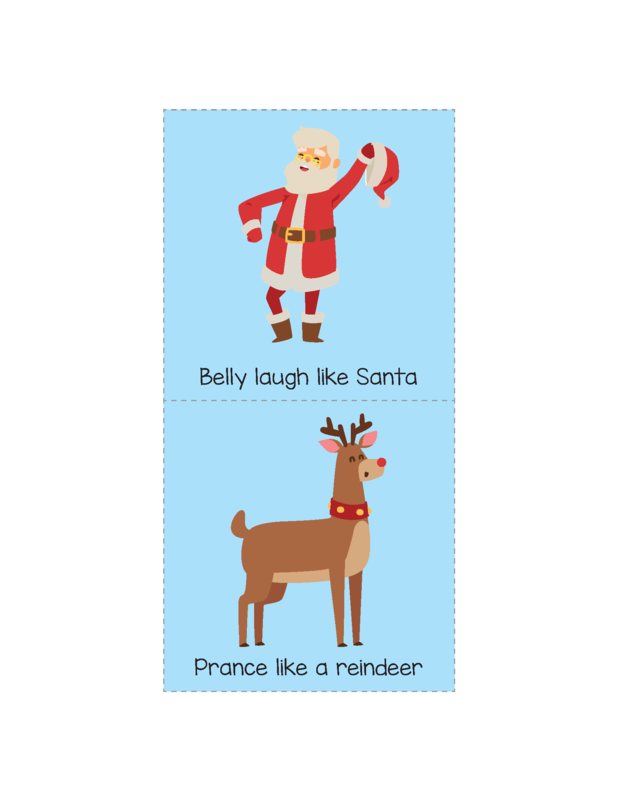 My Christmas Gross Motor Movement Game is a great way to get kids moving and while bringing a bit of fun to your day. 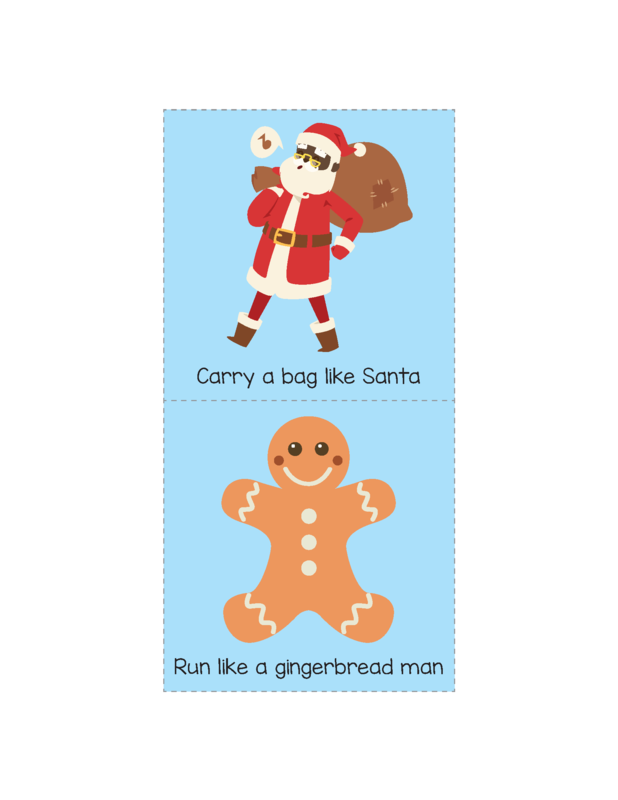 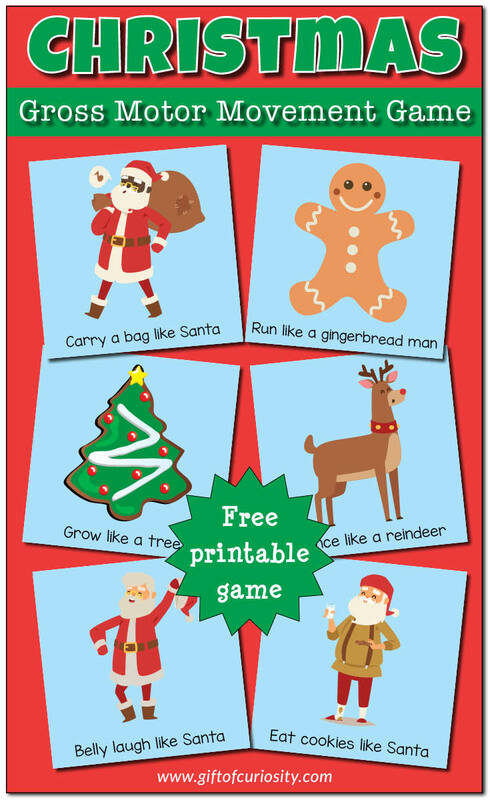 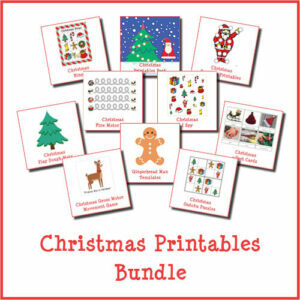 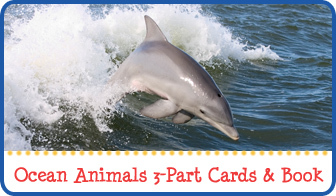 To play, simply print the Christmas Gross Motor Movement Game cards and cut them out. 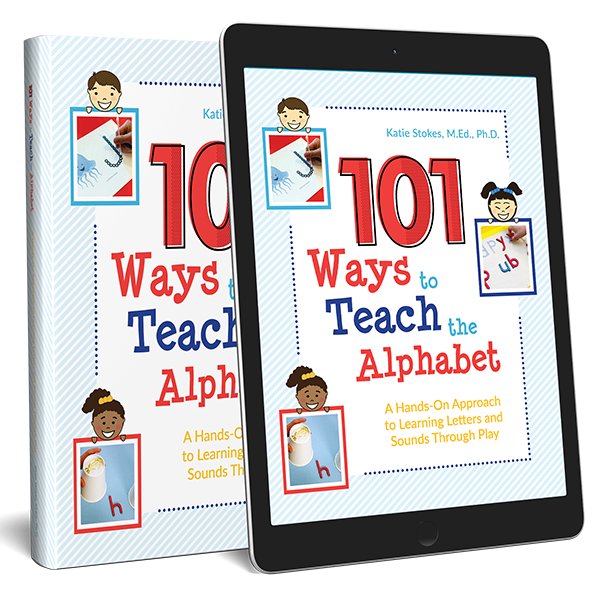 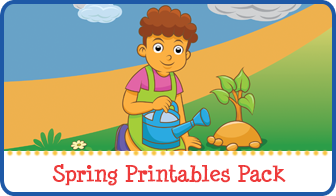 Place one card into each of the six pockets on a differentiated instruction cube. 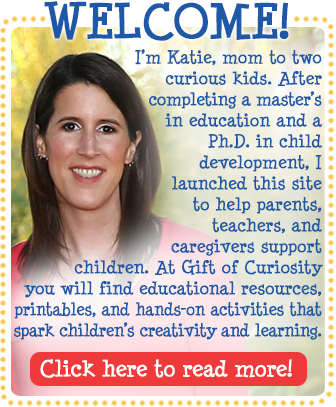 Then have your children take turns rolling the cube and performing the indicated action. 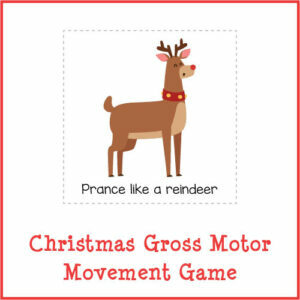 Want a copy of my Christmas Gross Motor Movement Game?